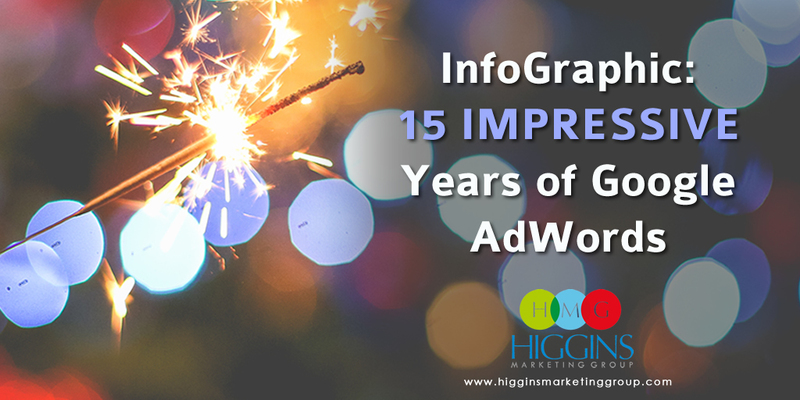 Last week, Google quietly celebrated AdWords’ 15th birthday. 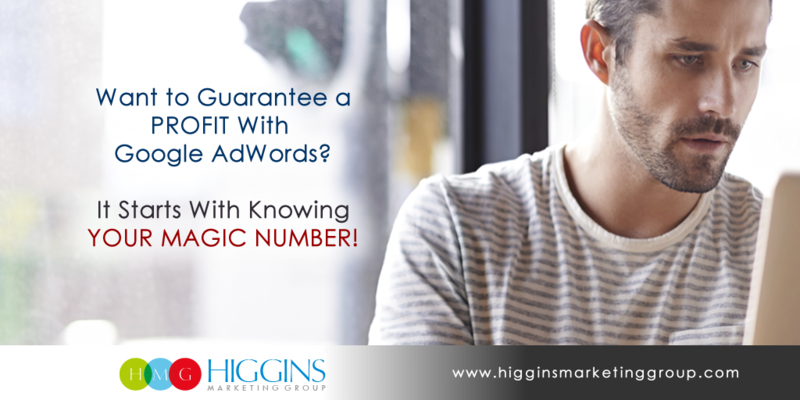 In a span of 15 years, AdWords has evolved from a promising idea to the “go-to” marketing tactic for millions of small businesses (of course it’s also made Google HUNDREDS of BILLIONS of dollars). It’s growth has been nothing less than explosive… and for good reason, it works! There is no more targeted way for small businesses to leverage the web to generate predictable, measurable sales results – period. Here’s a great infographic Google created that does a nice job at summarizing AdWords’ epic evolution.